Arnaldo Soto, Jr. is the Chairman and Founder of the America’s Aerospace Summit, Chairman Emeritus of the Puerto Rico Construction Industry & Infrastructure Cluster and Committee Chair of the National Association of Surety Bond Producers (“NASBP”) Small and Emerging Business Committee. He is also Senior Vice President in charge of Construction and Bonds at Hub International/CLC d/b/a Carrion, Laffitte & Casellas. Mr. Soto has been a Panelist, Speaker and Advocate for the Development of the Aerospace Industry in Puerto Rico and Abroad. He has also been instrumental in promoting the establishment of Aerospace Strategic Alliances with representatives from Costa Rica, Japan, and Australia. Mr. Soto graduated from Colegio San Ignacio and Georgetown University where he obtained dual degrees in Finance and International Management and later earned an MBA from the Interamerican University of Puerto Rico. He started his career as a Stockbroker/Financial Advisor for Drexel Burham Lambert and later joined Merrill Lynch Pierce Fenner & Smith. Arnaldo Soto, Jr. found his passion when he joined National Insurance Company as Assistant Vice President in charge of Bonds, Construction Insurance and Reinsurance. 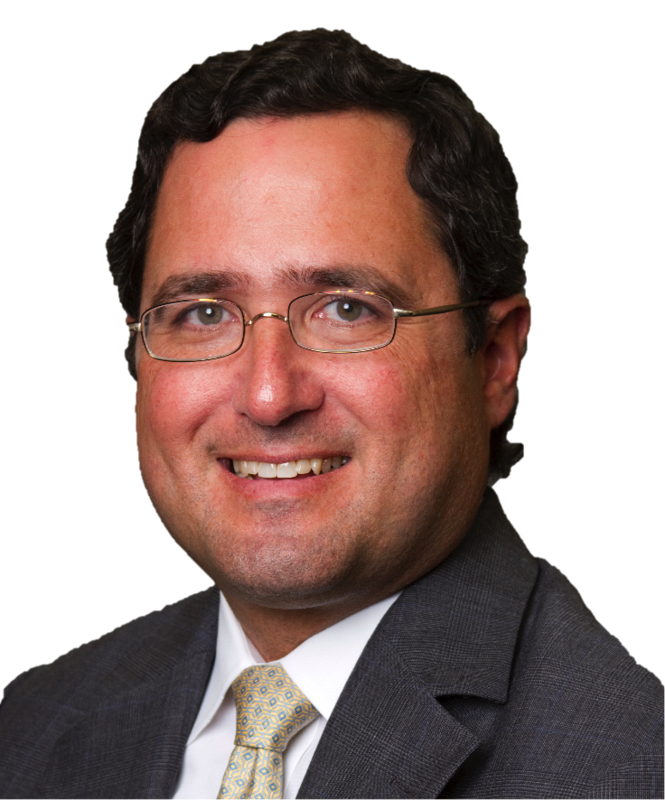 As a specialist in the areas of Construction Insurance and Bonds, he became Vice President and Partner of Saldaña & Associates (now Marsh) prior to joining Carrion, Laffitte & Casellas (now Hub International/CLC). In 2009, he received the “Distinguished Associate of the Year Award” from the Homebuilder’s Association. Before becoming Chairman Emeritus of the Puerto Rico Construction & Infrastructure Cluster, Mr. Soto was President for 3 consecutive terms and was recognized by the media as one of the individuals responsible for the Development of the Aerospace Industry in the Puerto Rico. Presently, he is also Member of the Board of the Builder’s Association (formerly known as the Homebuilder’s Association), where he presides the Industrial Sector Committee, Scholarship Committee and previously presided their Golf Tournament. He is a former Member of the Board of Directors of the Puerto Rico Manufacturers Association as representative of the Banking Sector and Member of the Internationalization Committee. He is a Member of Puerto Rico is the Answer where he presides their Aerospace Committee. Mr. Soto Co-founded Puerto Rico Associated General Contractors Association Young Contractor’s Committee. Also, he was one of the Founding Members of the “Emerging and Minority Contractors Committee” at the NASBP now called “ Small and Emerging Business Committee”, where he was Member of the Board of Directors, Ex-Officio Member of the Executive Committee and Regional Vice President of the Association.